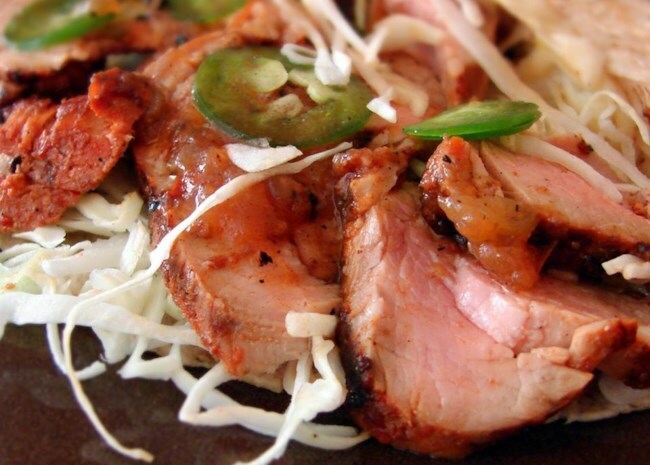 Feed your fiesta with Chef John's best Cinco de Mayo food. We're not here to pick apart the difference between authentic Mexican cuisine and what's evolved into Tex-Mex. Nope. We're here to share some of Chef John's best recipes for Cinco de Mayo, inspired by Mexican and Tex-Mex ingredients and cooking styles. So, if you're looking for party-worthy Cinco de Mayo recipes and ideas, you've come to the right place. Pork chorizo and three kinds of peppers get baked up in an ooey, gooey cheese sauce you'll want to scoop up with all the tortilla chips you can hold. "This is an amazing recipe and so easy to make," says loretta. 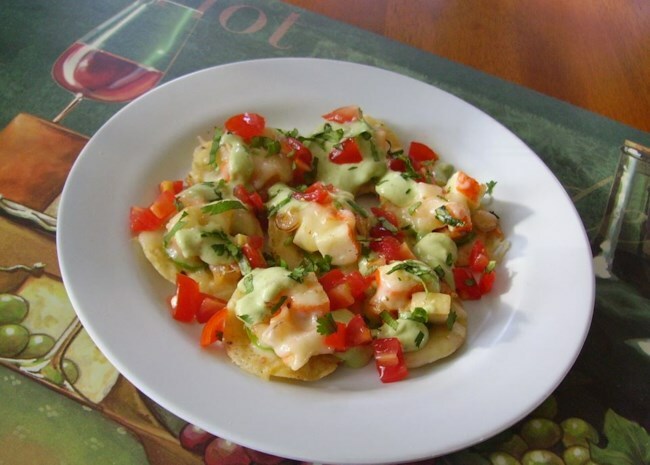 "Made it for two parties in the last few weeks and first appetizer to completely disappear with everyone loving it." 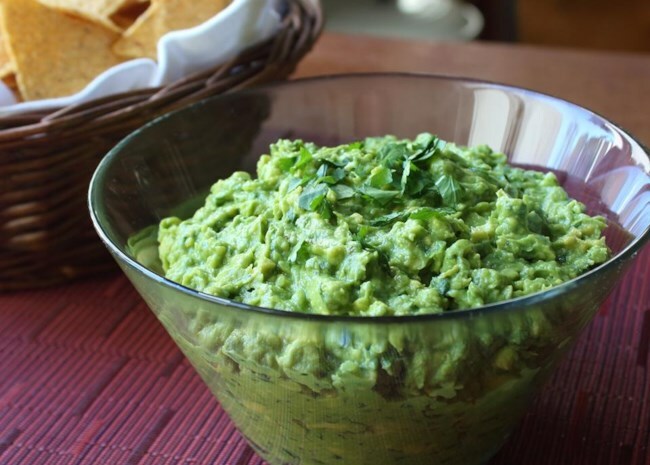 Fresh serrano chili, cilantro, white onion, and salt get minced and mashed into a fine paste to be smooshed with ripe avocados and lime juice. "Delicious," says Cara Van Dyke. "I love the technique of smashing the onions, cilantro and peppers with salt. It makes the final product much smoother." 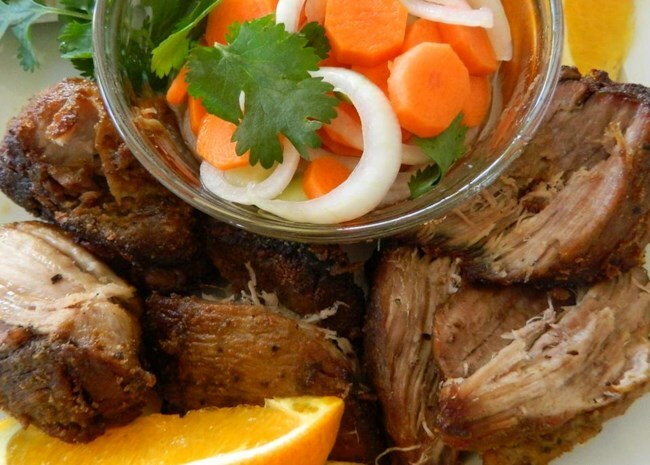 Chef John explains it this way: "It must have been the subliminal beer and liquor advertising that got me, because I wasn't even thinking about Cinco de Mayo when I decided to make this milk-braised pork carnitas recipe. The milk braising beforehand seems to give the meat a little extra succulence. The subtle sweetness from the orange is also very nice." "It was a wonderful recipe," says Elizabeth Lonergan. 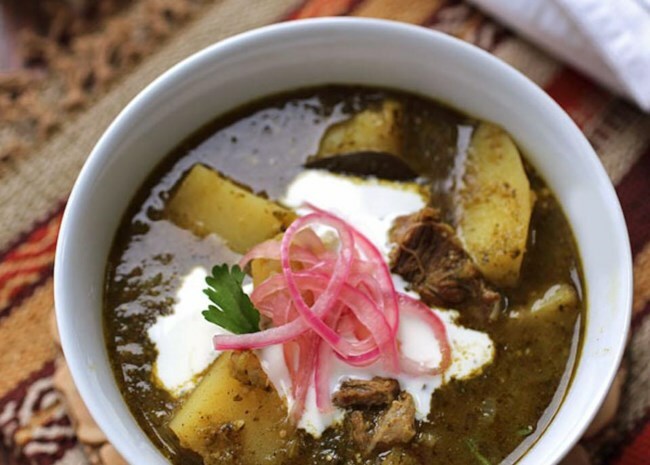 "I live in Mexico so we use a lot of chilies and tomatillos. The only change that I made was to roast the chilies and tomatillos before in put them in the blender." 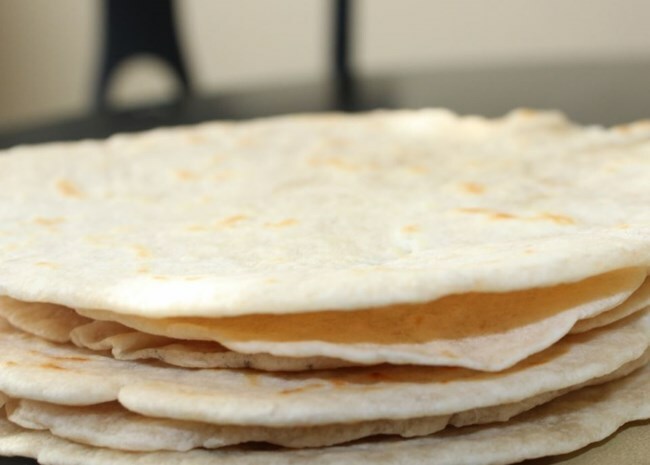 Yes, you can make homemade tortillas. Watch the video to get all the tips, then give it a a try. "I didn't think there was a snowball's chance in you know where that my tortillas would turn out being my first time making them. I will never buy them again! These were excellent." -- Volleyballmom. "Wow! 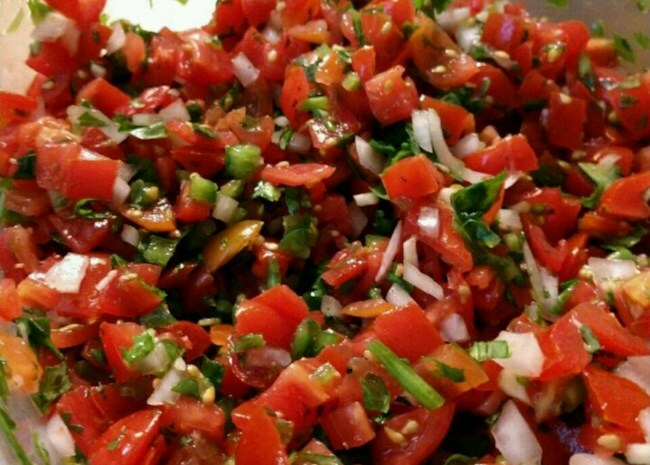 A super fresh tasting salsa! The mint adds an unexpected accent. Used Roma tomatoes and it worked out just fine. Definitely make a double batch." -- Dean Stresing. "Tres leches cake is a cake soaked in a sweet milk syrup and topped with whipped cream. If you want to get really fancy, spoon some diced strawberries and syrup over the cake. It's really moist, delicious, and simple." -- Chef John. 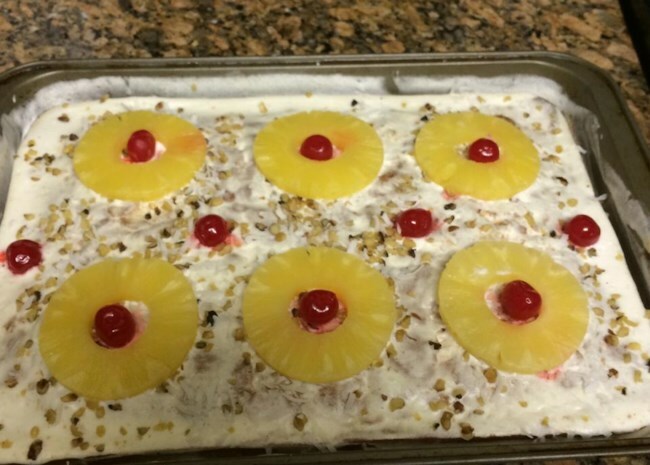 You can also decorate the top with pineapple slices and cherries, like Marydhdz did. See more Cinco de Mayo dessert recipes. Are you ready to ratio? 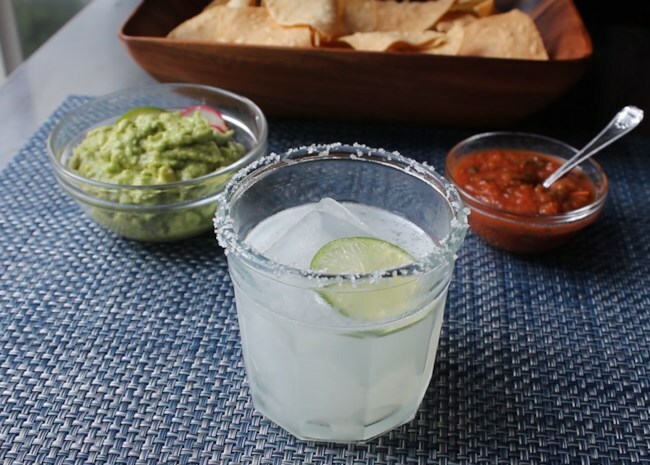 "Mastering the margarita requires a certain amount of practice, but once you dial-in your perfect ratio, it's a really easy cocktail to replicate," explains Chef John. "The classic recipe is 3 parts tequila, 2 parts triple sec, and 1 part freshly squeezed lime juice, and you should probably start off pretty close to that, but my personal favorite proportions are 4-3-2." See more Cinco de Mayo drink recipes. Get our entire collection of Cinco de Mayo recipes.